You guys are probably still trying to remember every little detail from episode one. Go on, be honest, how many times have you watched it now? 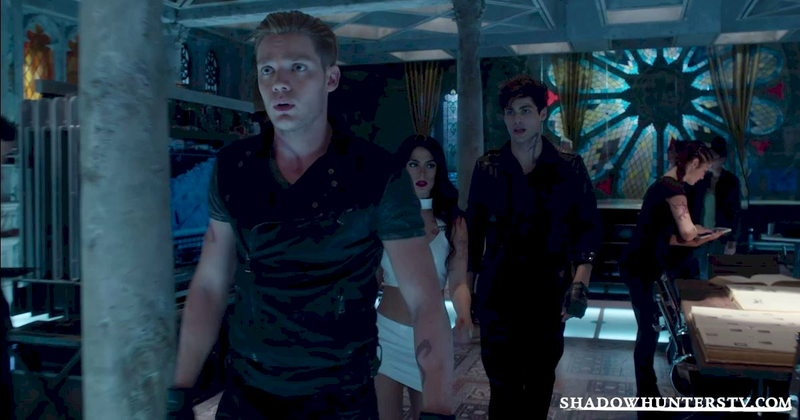 Let us, here at Shadowhunters HQ, help you out by reminding you of 15 moments that you might have missed. Can you think of any other stand out scenes? 1. 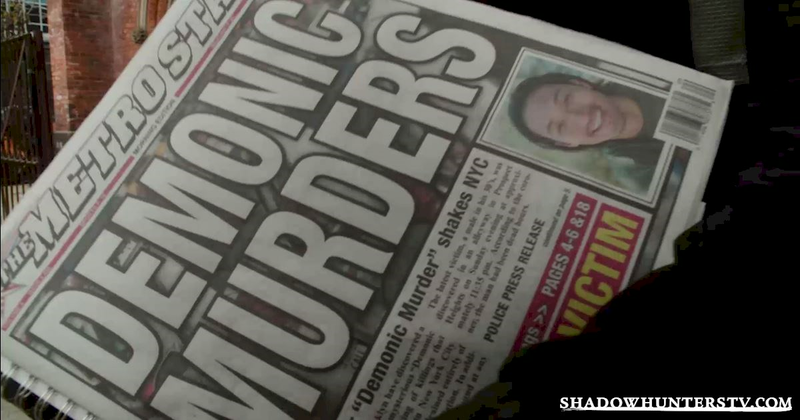 This gruesome newspaper headline. 2. 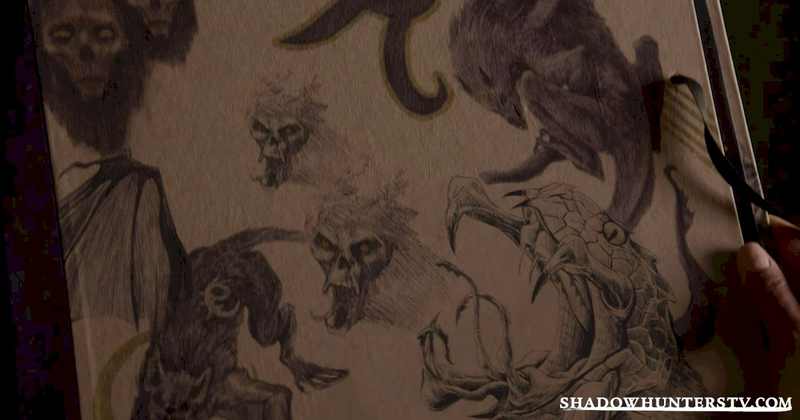 Clary Fray's awesome art work. 3. 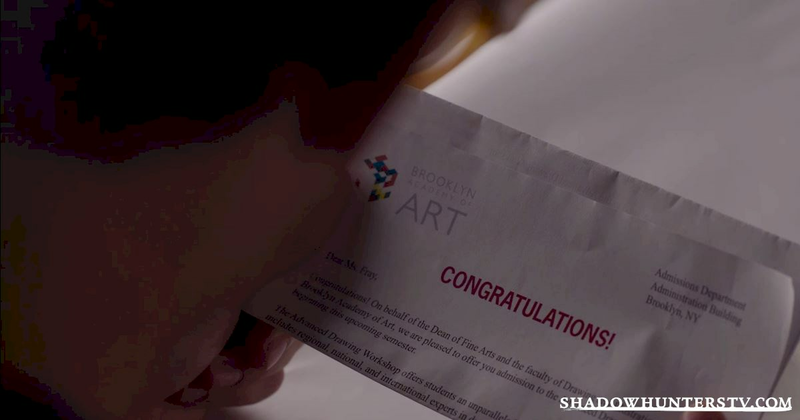 We knew our girl would get accepted to art school. 4. 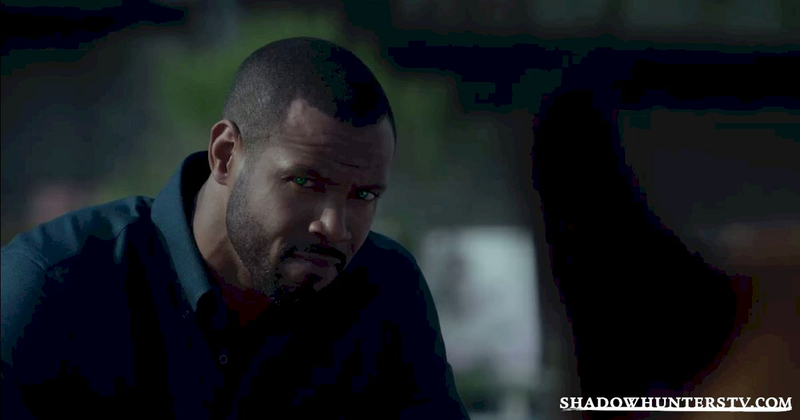 Luke Garroway, NYPD cop and dog whisperer. 5. 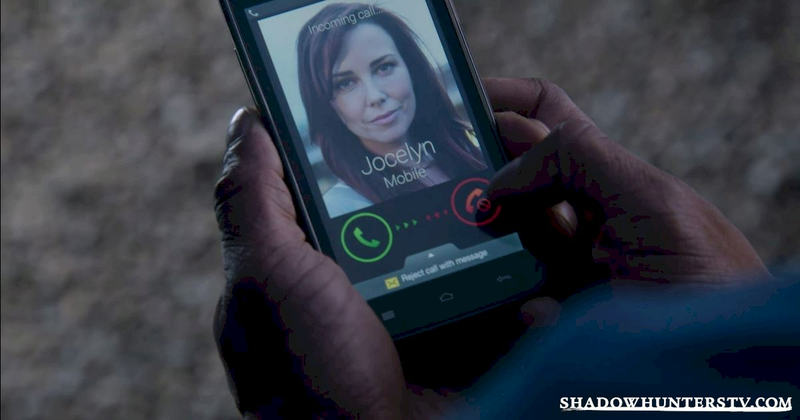 Luke ignoring Jocelyn Fray's call. 6. But looking suitably guilty about his decision. 7. 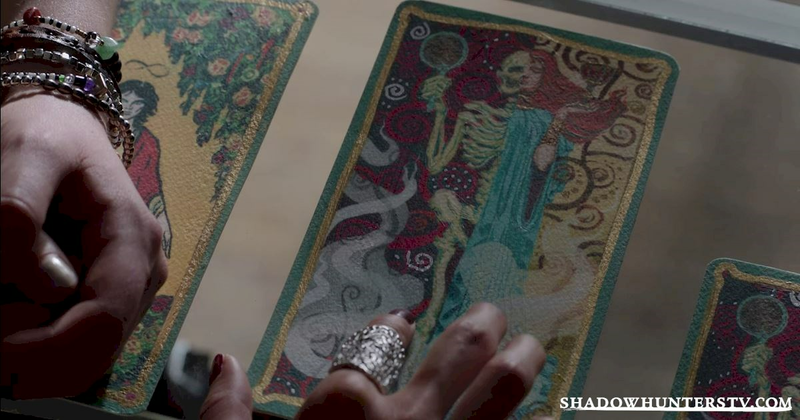 Dot improving her tarot card reading skills. 8. 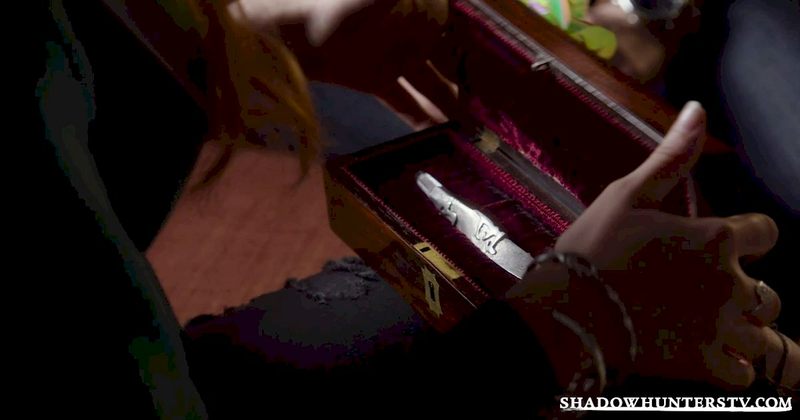 Clary's birthday present, a stele. 9. 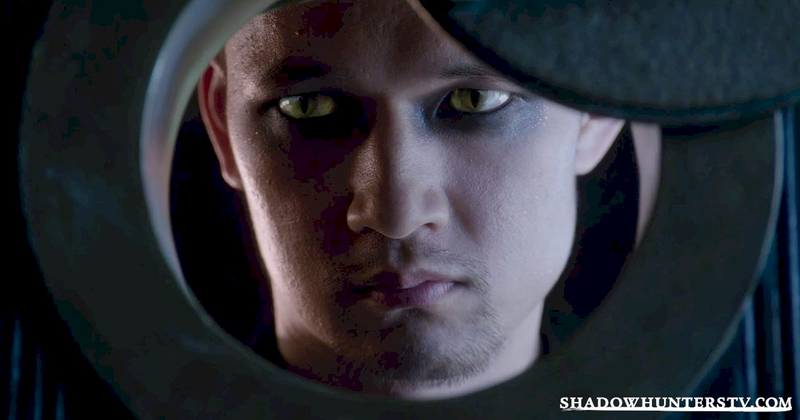 The introduction of Magnus Bane...and those beautiful eyes. 10. These three. Always looking fierce as *fill this in yourselves*! 11. 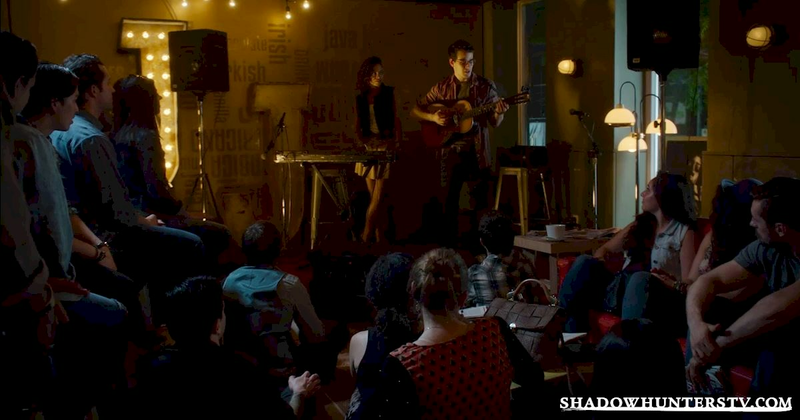 Java Jones, the home of unrequited love. 12. 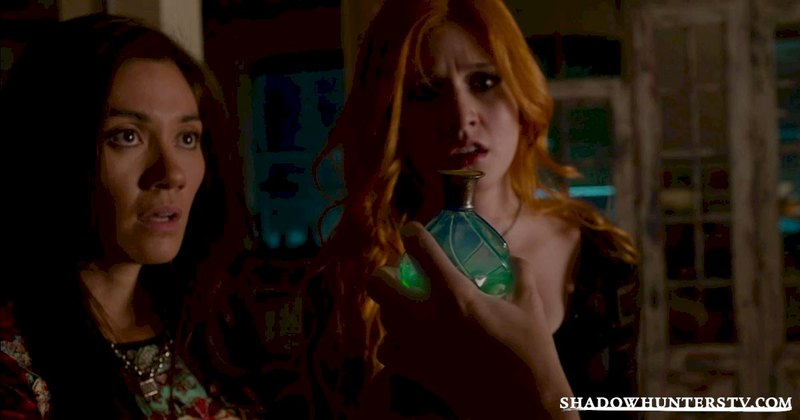 Jocelyn Fray's mysterious emergency potion. 13. 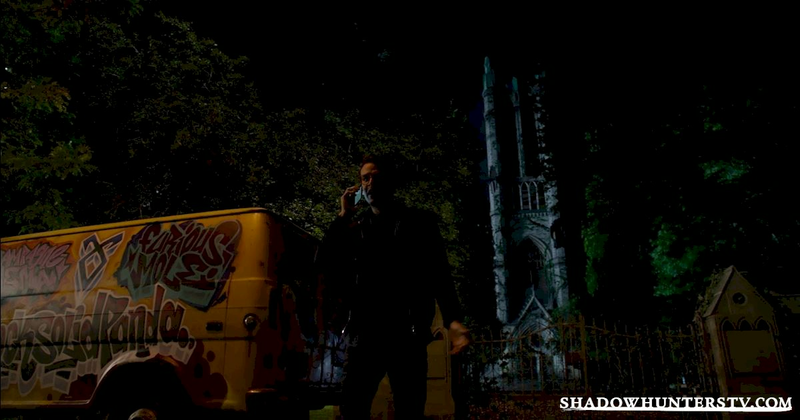 Clary literally bumping in to Isabelle Lightwood. We love #Clizzy. 14. The mundane view of the Institute. 15. 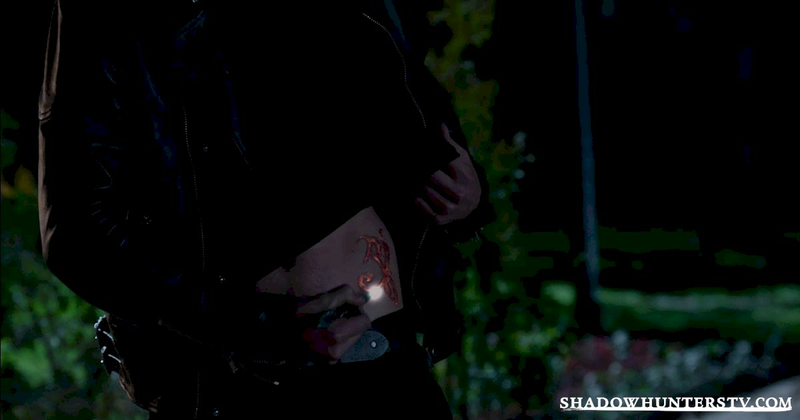 Jace's abs....erm, we mean Jace re-appearing in front of Simon using his glamour rune. 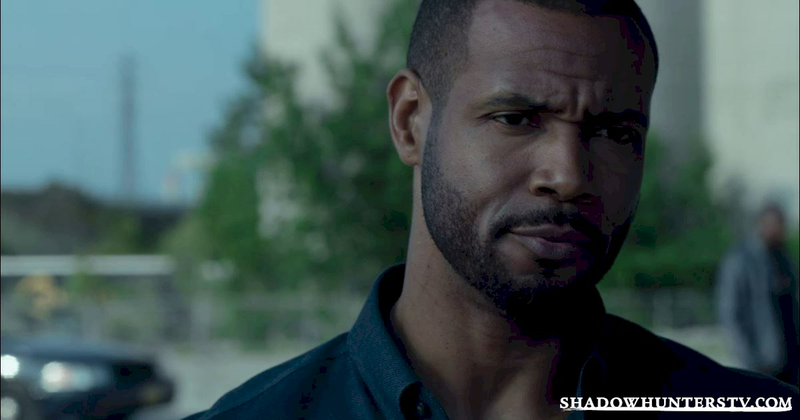 We hope you've enjoyed your trip back through episode one. Did you have any favorite scenes?